The event will feature ABC hit political drama 'Scandal', CBS series 'The Good Wife' and new CW hit series 'The Flash' (first time appearance along with Scandal) combo with DC series ratings hit 'Arrow' making it's second appearance. This is the first official of future announcements to come. Good news for those of us (like myself) that will not be there in person. 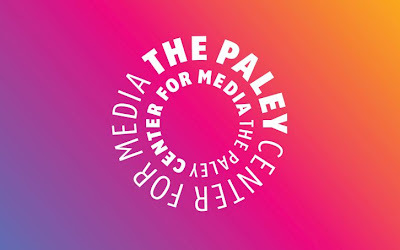 Yahoo Screen will be live streaming the event and make it available on VOD via the Paley App.